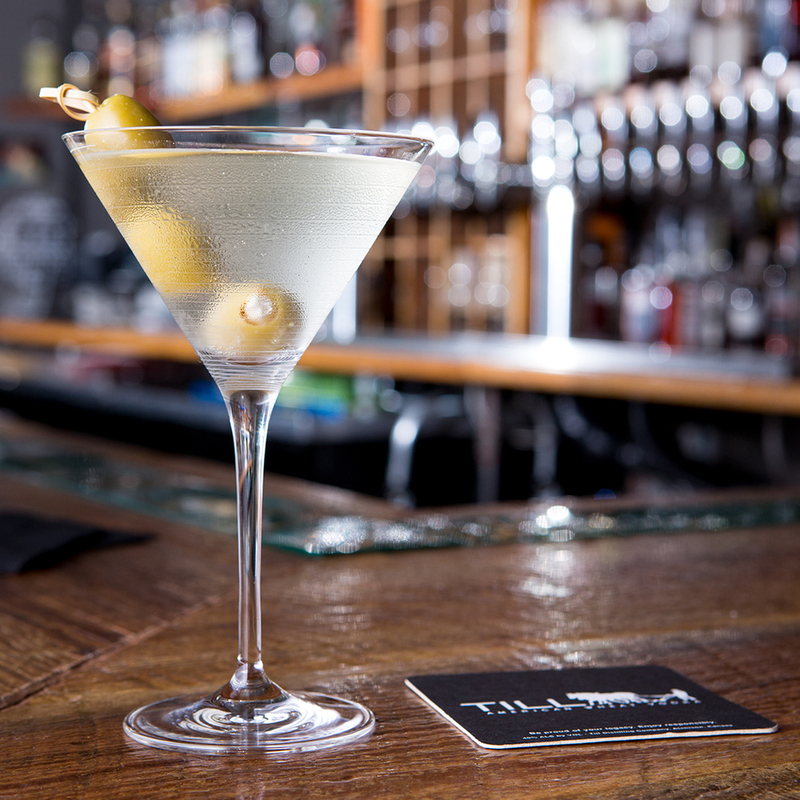 Where you come from says a lot about you, and the same is true of our vodka. 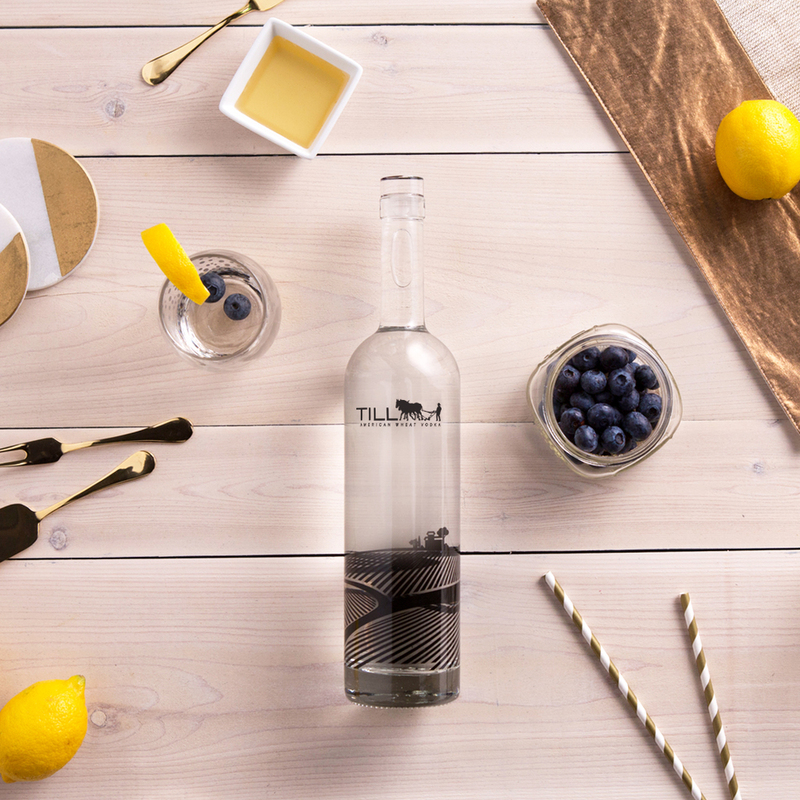 Made using the finest quality Kansas wheat, grown by hardworking Kansas farmers, our premium American wheat vodka represents the passion and honest values of the heartland from which it comes. The result is a uniquely smooth premium vodka. Distilled by the proud men and women of Atchison, Kansas.